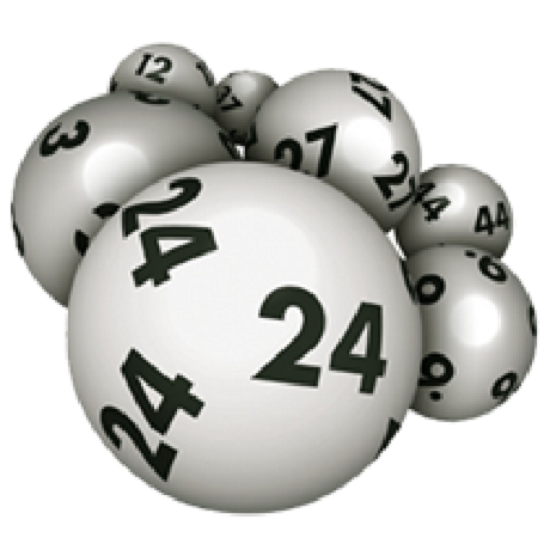 The United States is home to some of the most famous and most lucrative lottery games in the world. The United States Power Ball lottery has a record of giving away more than $100 Million in Jackpot while US Mega Millions also is known to provide lucky winners with multi-million-dollar jackpots. However, one lottery that has allowed candidates to maximize the return on their investment is the CA SuperLotto Plus draw. 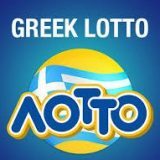 One in 50 people that take part in this lottery has a chance to win some of the cash in the lottery. 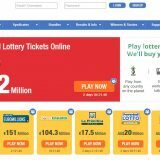 CA SuperLotto Plus tickets are not only sold in stores, but they are sold online as well. 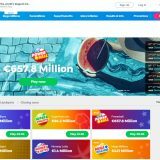 By providing some basic details about themselves, lottery gamers can register in these ticket issuing websites in no time. People lottery games for many different reasons. Some want to live the American dream and aspire to become overnight millionaires so that they can join startup their own businesses, while others want to help their families in gaining financial freedom. 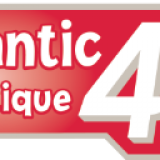 In order to take part in the CA SuperLotto Plus Draw, participants need to select a total of 5 regular numbers and one bonus number. The first five need to be selected from a pool of 47 and the last one needs to be picked from a set of 25 numbers. To get their hands on the jackpot prize, CA SuperLotto Plus players need to match all six numbers with the lucky draw! For Mikhail Kazzouh, it was a regular day at his a deli store. He was getting ready for customers when he decided to try his own luck in CA SuperLotto Plus Draw. Mikhail works at Amal Daily, where he ensures that every customer that comes into the shop has a happy face when they leave the store. Little did he know that he was soon to become the happiest customer the shop had ever had. Mikhail purchased a dollar 5 ticket from the deli store and scratched it there and then to see if he had won any prize or not. Although has crossed nearly 40 years of his life, he had never won a jackpot prize in the lottery. 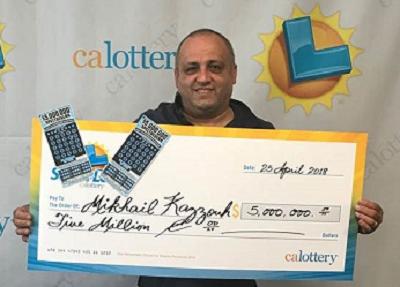 When the label was scratched off, Mikhail was amazed to see that he had hit the multi-million-dollar jackpot. He was so flabbergasted that he started crying. One of the first few things that came into his mind after winning the lottery was his family and how they had struggled to make their ends meet in the past few years. Talking to the press later on he said, he likes taking a risk and also likes to give it his 100% at whatever he does. He said he would continue to the same thing and the only difference would be that he would have more money this time. 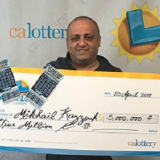 Mikhail purchased his ticket in San Francisco and will use some of his winnings to open up his own business. 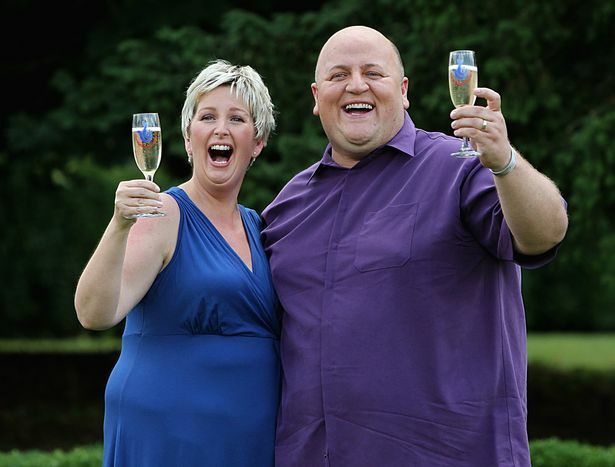 They were never considered as the ‘real’ millionaires – Many individuals who won multi-million-dollar jackpot prizes in CA SuperLotto Plus draw tried to change their lifestyle by moving into large mansions. However, they were surprised to notice that some ‘rich’ people in their neighborhood never accepted them in their circle. These neighbors suggested that the new movers were just lucky and did not work hard enough to become rich. Negative Press – People who win million-dollar jackpot prizes have their own share of negative publicity even if they try hard to remain away from the public eye. When they do not want to tell the media about what they are doing with their earnings, media personnel make up stories of their own. Sometimes, lottery winners are so frustrated that one of their representatives has to come out in public to deny the false claim. They lost too much too fast – While many lottery players are quick on their toes to seek financial advice, others don’t feel the need to take intellectual help from anyone else. Many of these lottery winners go on a spending spree and end up losing more than they actually one. Some of them even regret that they were too young when they won the lottery. Being immature they did not know what to do with their life or their money lost a major part of their wealth in gambling or luxurious desires. Bet rather than play in a lottery game – CA Lottery games are played by people from all over the world. Hence, the odds of winning the grand prize are one in many million. To increase your chances of winning, you can bet on a particular number to be selected in a lucky draw. If there are 10 other people that place their bets against your number, you may be able to win 10 times the amount you placed in your bet. Form Syndicate – Some people buy group tickets in CA SuperLotto Plus draw. Group tickets are bought by syndicate or cartel formed by a group of friends, co-workers or even family members. If anyone of the cartel members hits the jackpot, the prize is equally distributed among all the participants in that syndicate. Winning a lottery jackpot is a once in a lifetime opportunity to change your lifestyle forever. Hence, whenever you buy a lottery ticket, you should prepare a vague plan in your mind about how will spend a huge amount of money in case you really hit the jackpot!